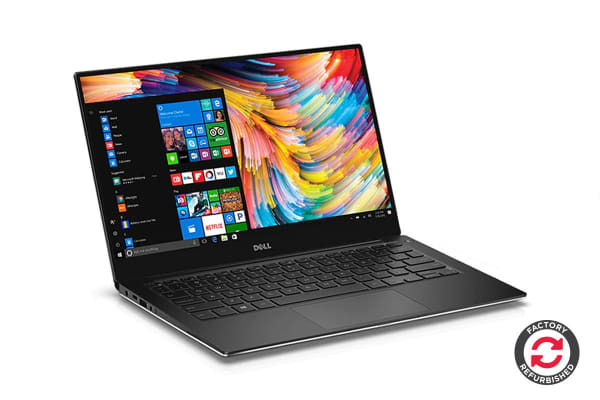 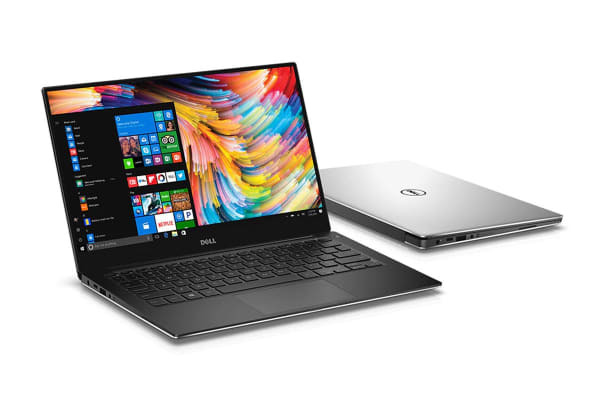 Get exceptional performance at a lower cost with the Dell XPS 13 9360 13.3” QHD Touch Screen Laptop (i7-8550, 8GB RAM, 256GB, Silver) – Certified Refurbished, which offers the same functions and features as a brand new model – without the hefty price tag. Take your viewing experience to the next level with this Quad HD touchscreen display, which comes equipped with an eye-popping 5.7million pixels and IGZO IPS panel. 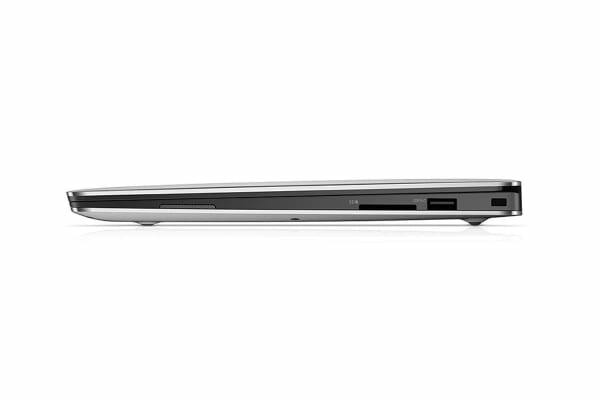 Tap, swipe and pinch your way around with the touch friendly screen, which lets you interact naturally with your technology.